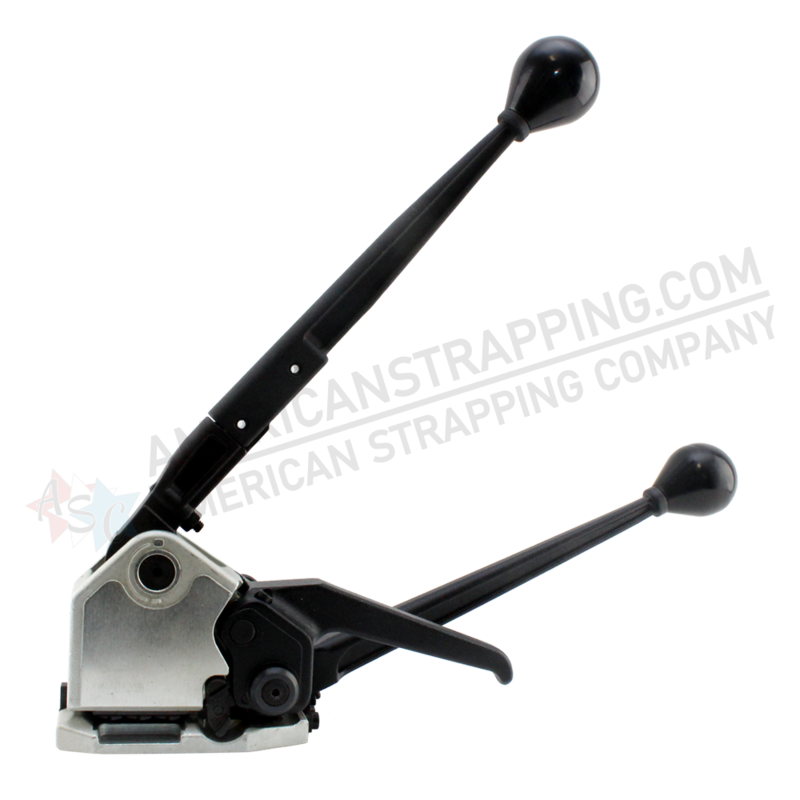 The ASC160 manual sealess combination strapping tool is our most popular sealess tool. It handles 1/2"(13mm), 5/8"(16mm), and 3/4"(19mm) widths and up to .020(.51mm) Hi Tensile or .015" (.38mm) up to .023(.58mm) Standard Duty strapping. 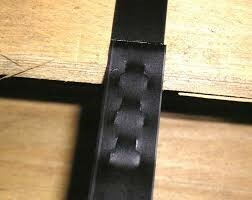 Adjust strap widths by changing strap guides. It is a quality engineered product, small, light weight, rugged, easy to service and maintain. It is excellent value as very competitively priced and maintenance repair parts cost less too. You must state size of strapping used so that tool can be set up for correct width and gauge.